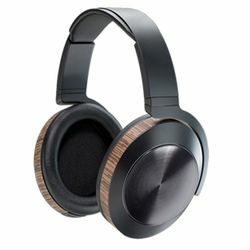 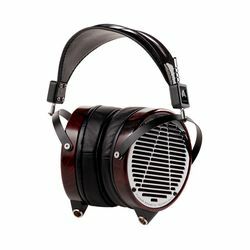 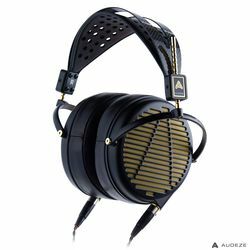 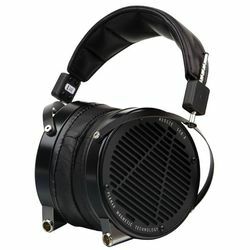 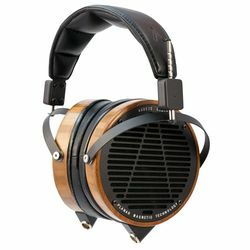 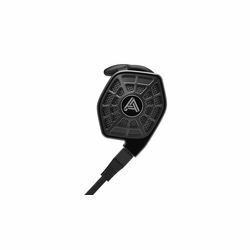 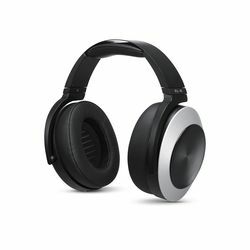 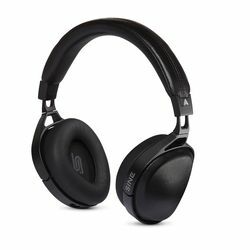 Audeze are a high-end audio headphone and accessory manufacturer, founded in 2009 by 2 headphone enthusiasts. 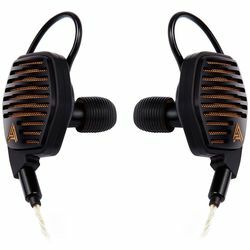 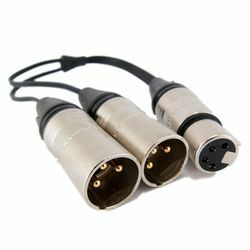 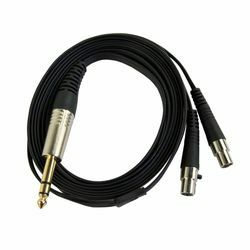 They aim to delivering the most accurate sound reproduction available today. 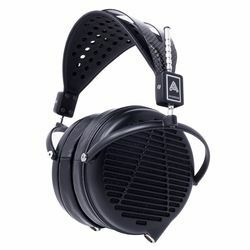 Their products are engineered with the latest innovations in materials science that produce an astonishingly dynamic enveloping sound with powerful bass, an attractive, inviting midrange and open extended highs. 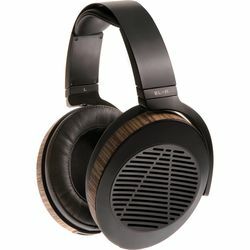 In order to achieve these results Audeze have a large team including a diverse set of entrepreneurs and engineers with years of experience in the field.